But, back to the reasons why, “Kisses make everything better!” . . .
1. Because kisses involve gentle touch between, in our case, a grandma and a grandchild. When we are sad, hurt, confused or just not feeling our best, a gentle touch by someone who loves us, does make us feel better. 2. Because kisses often involve a gentle hug as well – at least when I give my sweet boys a kiss, I typically hug them as well. This hug conveys love, comfort and genuine caring – which of course, does make us feel better. 3. Because kisses usually come with words which express love and concern – hearing someone who loves you express their love and concern with words, does make us feel better. 4. Because kisses, gentle touch, hugs and words communicate love – and knowing we are most sincerely loved does make everything better! 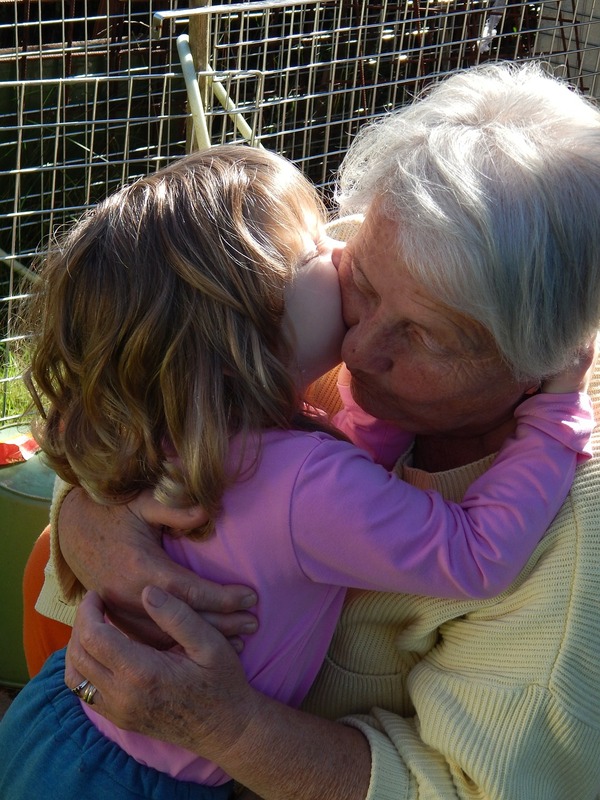 So, today as you read this and whenever you are with your grandchildren again, take time to, “make everything better” by communicating love with your kisses, gentle touch, hugs and words . . . they do make a real difference in the lives of our grandchildren!